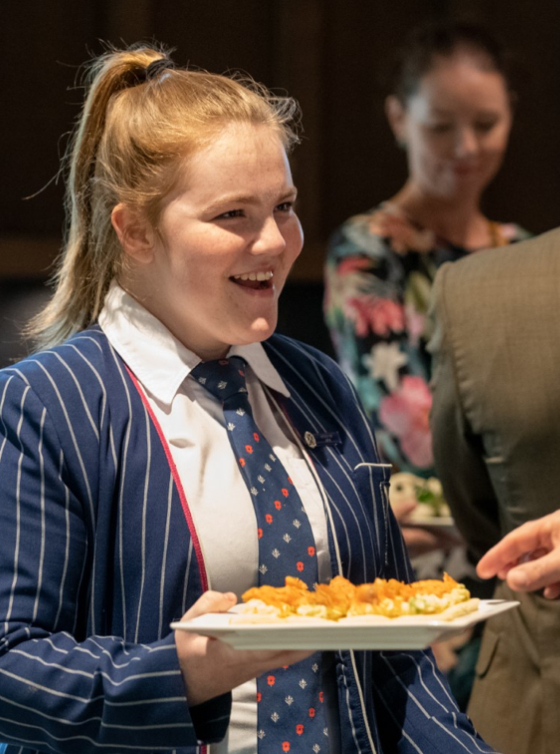 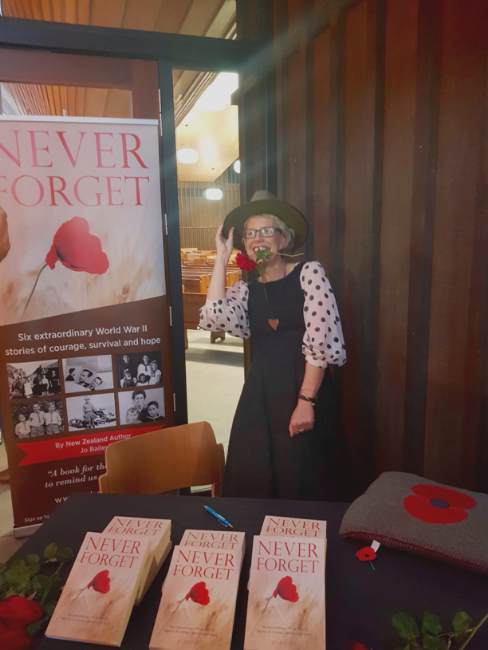 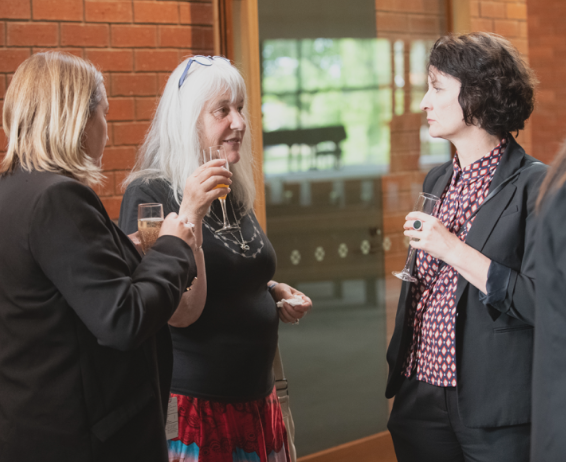 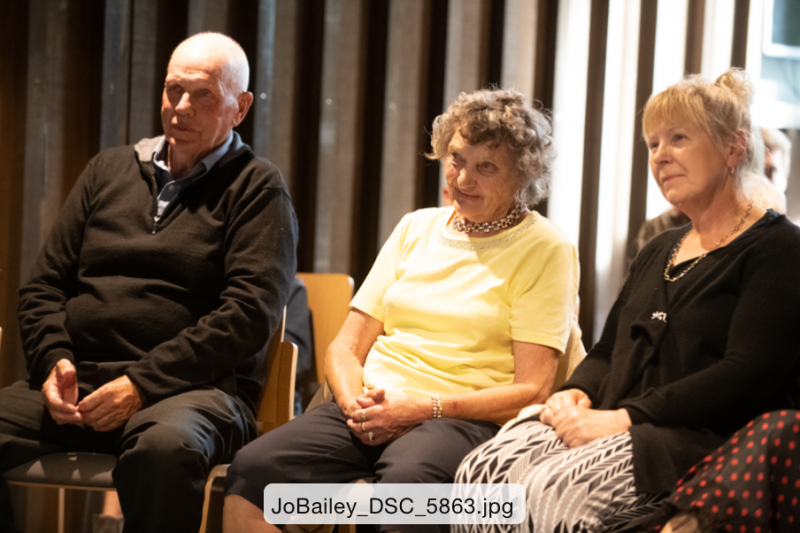 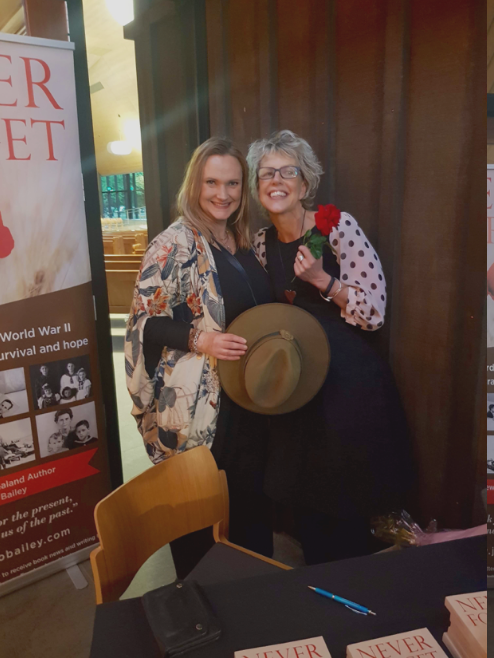 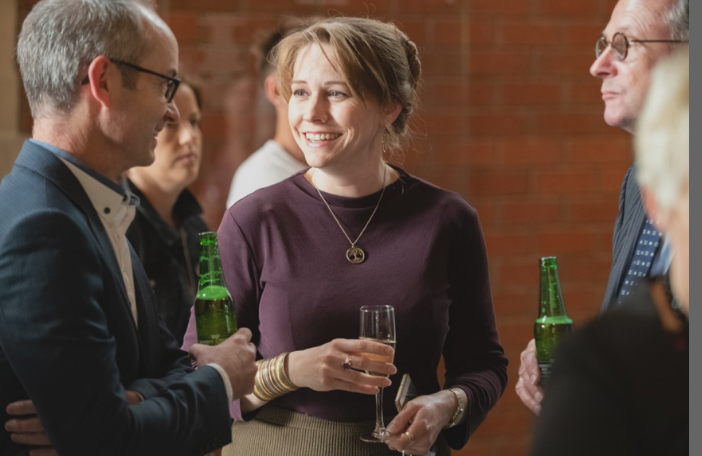 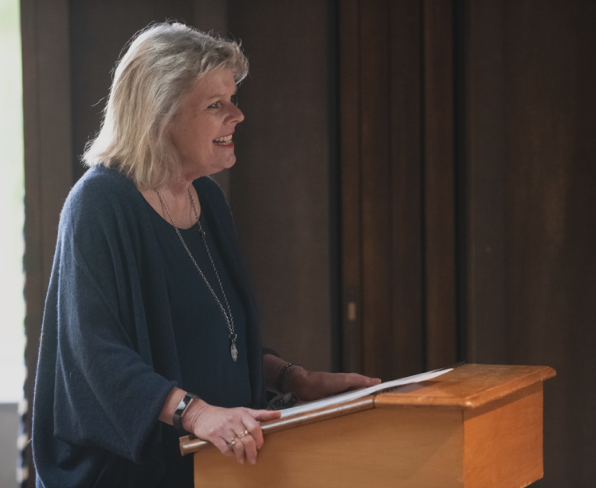 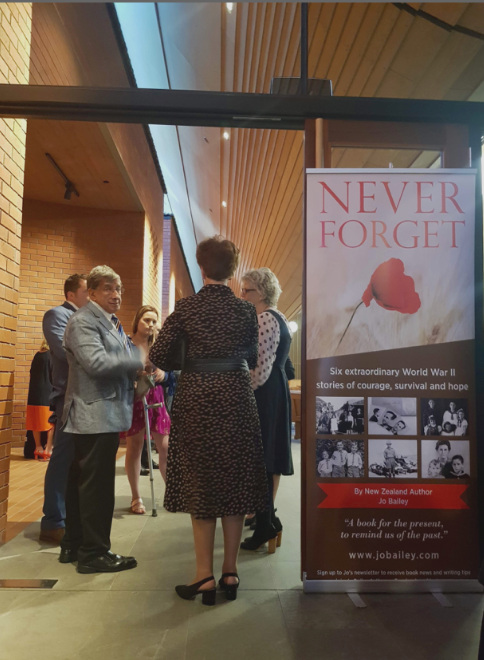 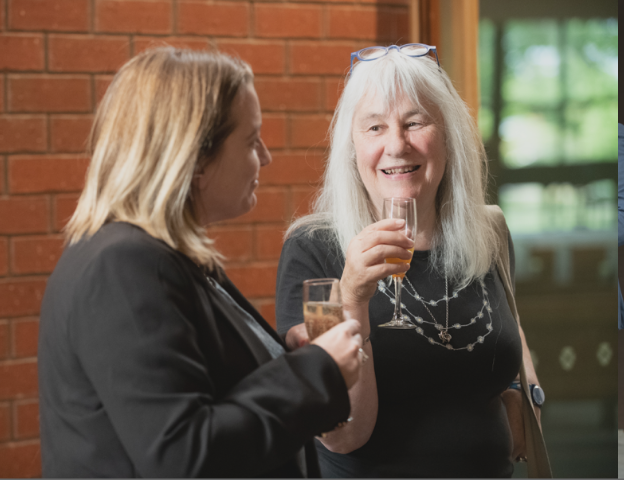 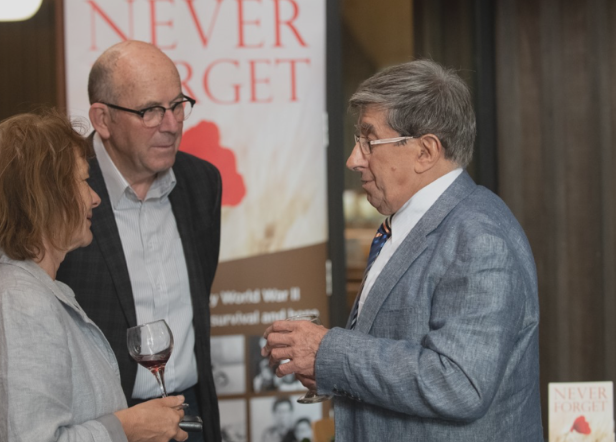 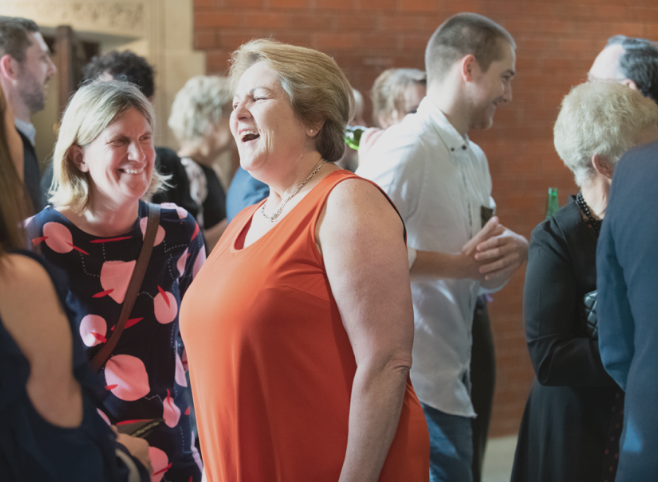 The Never Forget Launch Party in the stunning Centennial Chapel at St Andrew’s College on Thursday 8 November 2018 was such a fun and fabulous event! 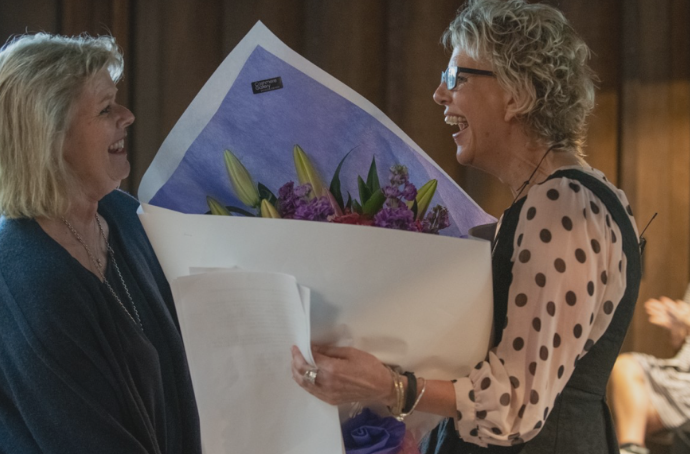 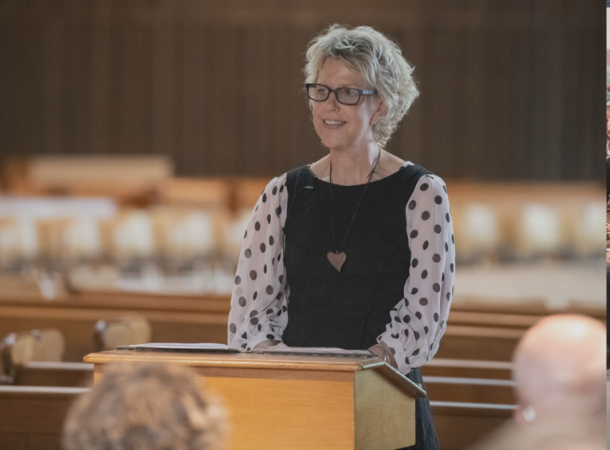 I am so grateful for the support of Rector Christine Leighton, and College staff, who made it all possible. 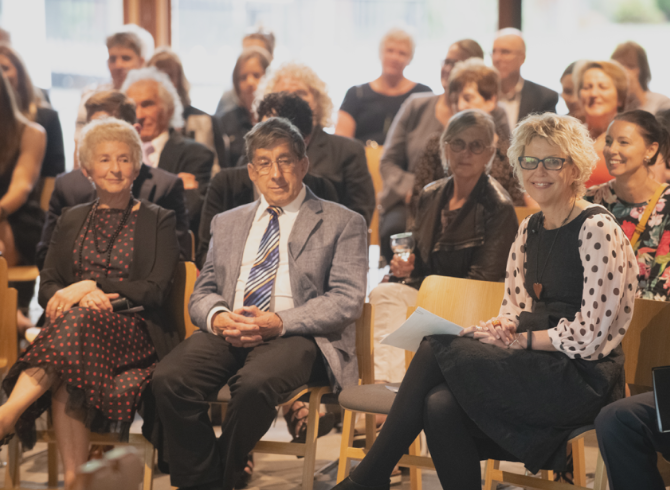 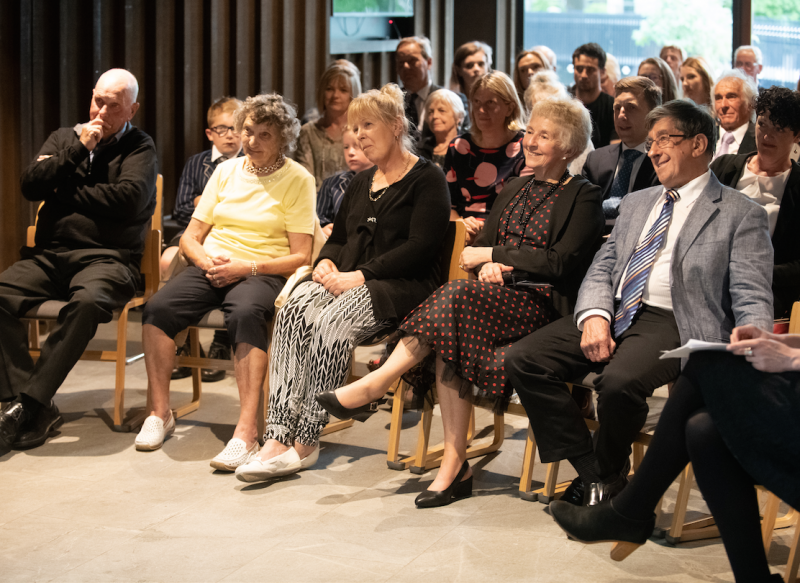 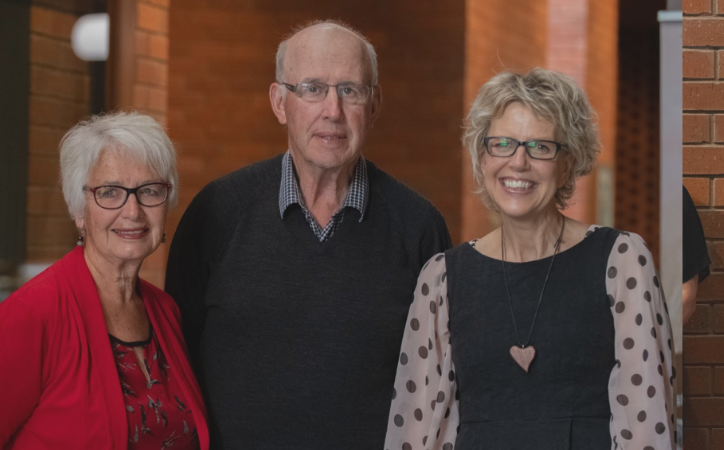 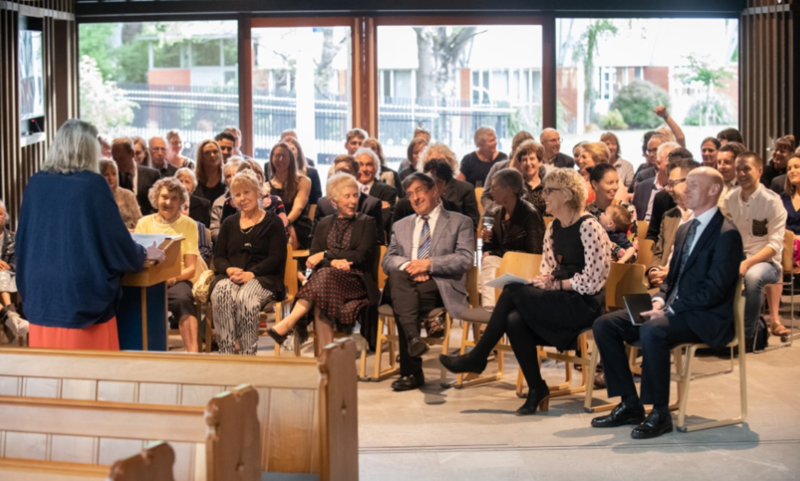 It was wonderful to have Ronnie Sabin and Eva Mulken (nee de Konning) as VIP guests, along with the late Naylor Hillary’s lovely daughter Pam Bissland, her husband David, and their extended family. 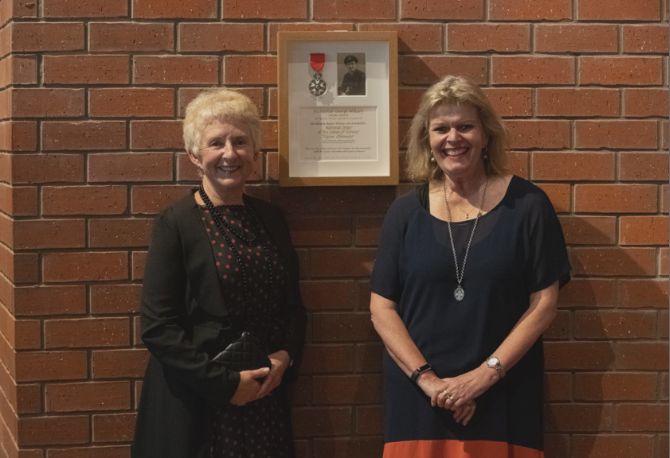 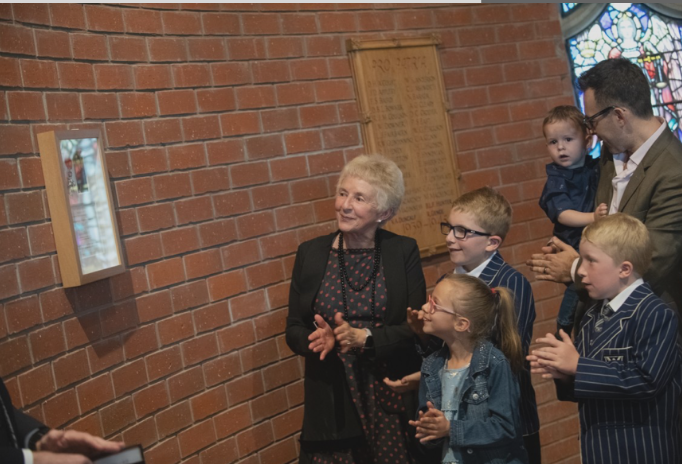 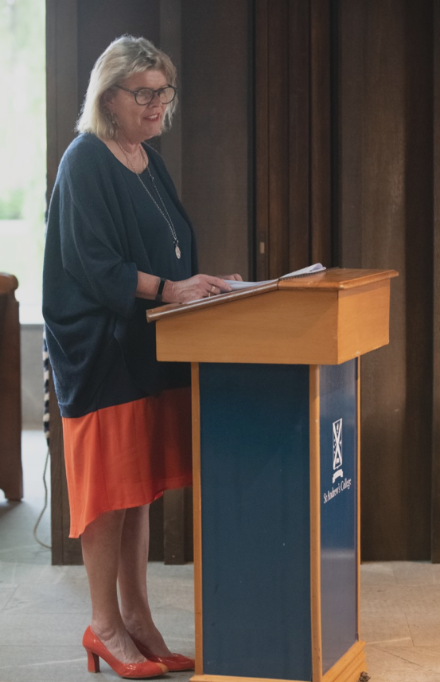 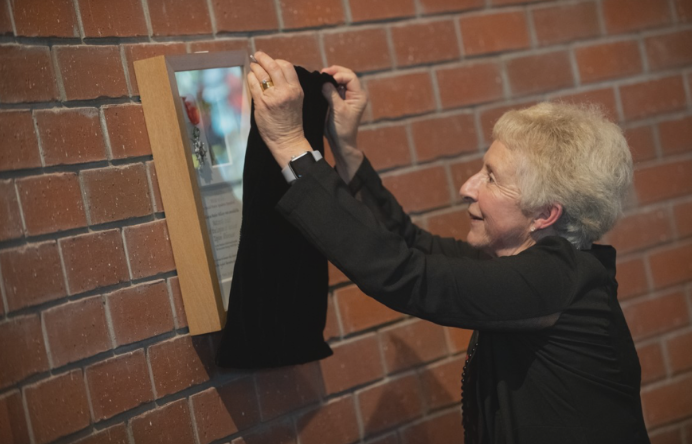 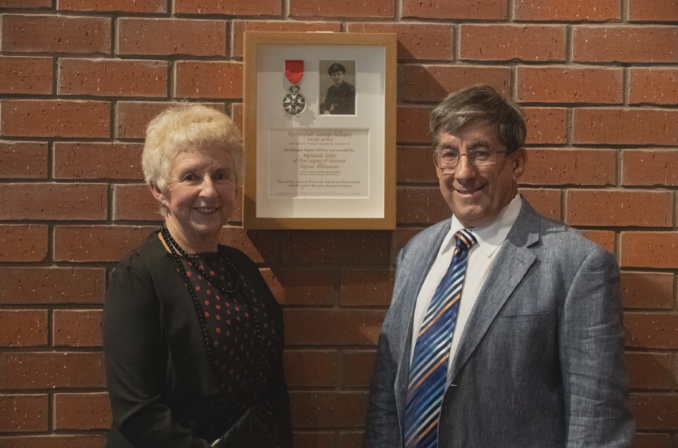 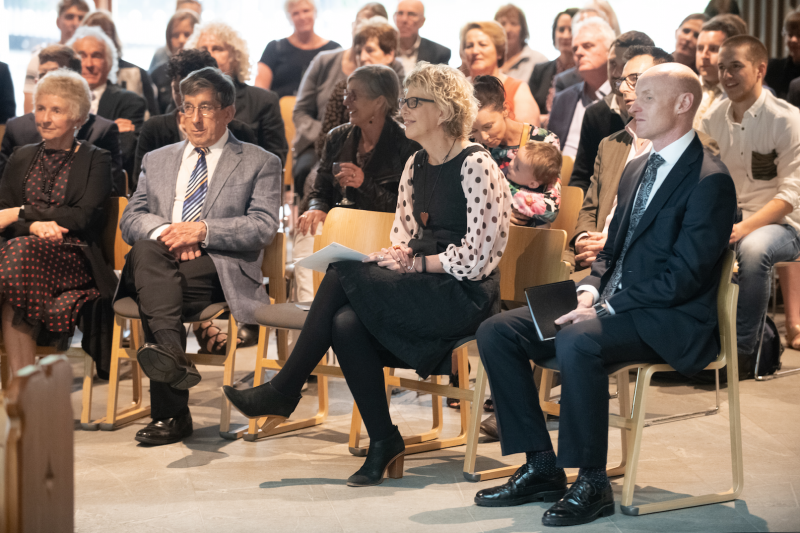 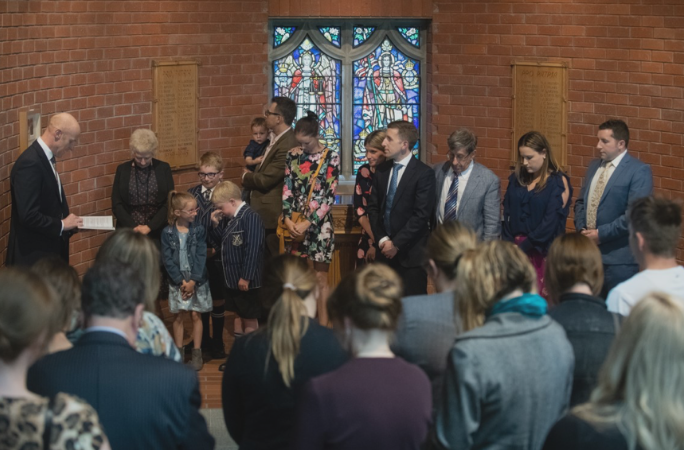 Pam and David donated Naylor’s French Legion d’Honneur medal to St Andrew’s College, which was unveiled and blessed by College Chaplain, Paul Morrow during the launch celebrations. 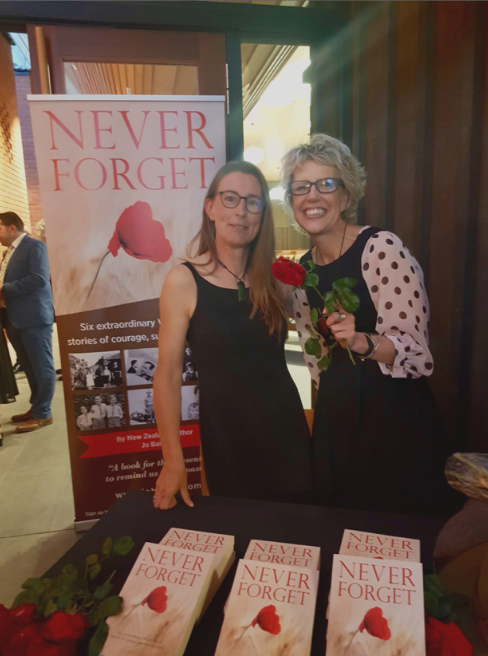 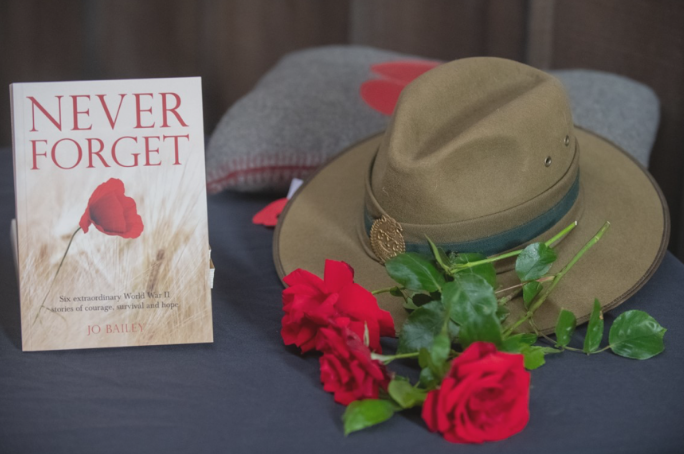 Ronnie, Eva and Naylor’s stories all feature in Never Forget. 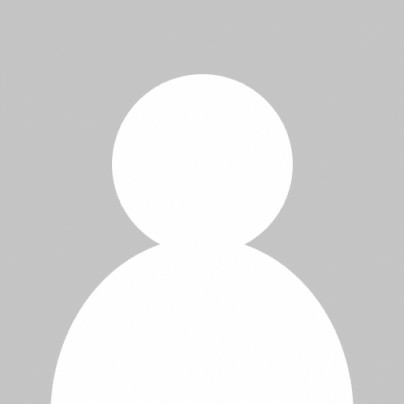 Click the image icons below to view full size. 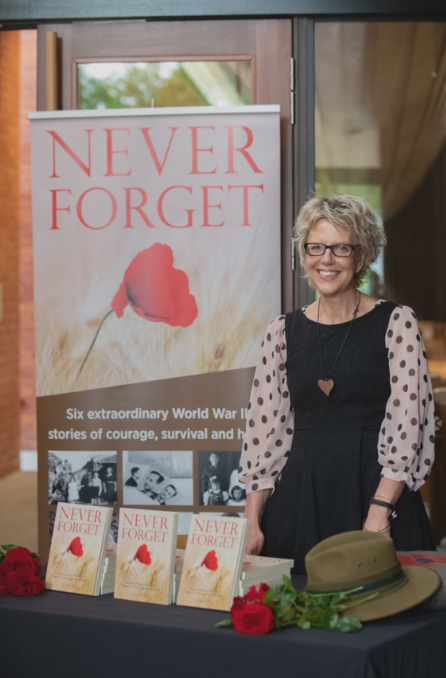 Jo has written four non-fiction books and thousands of news and feature articles during her 30+ year career in print media. 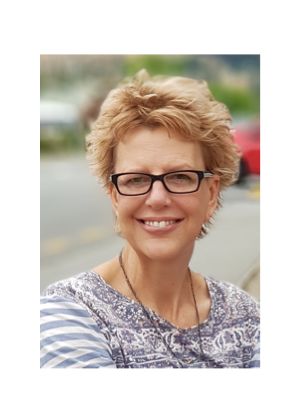 Storytelling and writing books is Jo's passion and she enjoys sharing her knowledge and experience as an author with others.